We look forward to welcome KL Tower International Towerthon as new member race of the Towerrunning Tour as well as the WFGT Towerrunning Challenge. First held in 1999 the race starts with an uphill prerun of about 200m up Bukit Nanas Hill (60m altitude) before entering Menara Tower where 2058 steep stairs are waiting. The venue is a classic TV Tower of 421m altitude with visitor platform and a rotating restaurant just below 300m. The first four editions around the turn of the century had attracted the best stair racers of the time and the 2002 race even was named World Championship with New Zealand winners Melissa Moon and Johnatan Wyatt. The upcoming race on April 21 will be evaluated with factor 80 due to attractive prize money and accommodation options. The organizers offer prize money for the Top10 in Open and Veteran categories, Open winners 4000RM (>850€) and Veteran winners 2000RM (>420€). The organizers and the TWA are pleased to announce some 3days/2nights accommodation including breakfast for international athletes. Packages will be awarded to TOP 20 ranked TWA registered athletes in February ranking using the official TWA elite application system. 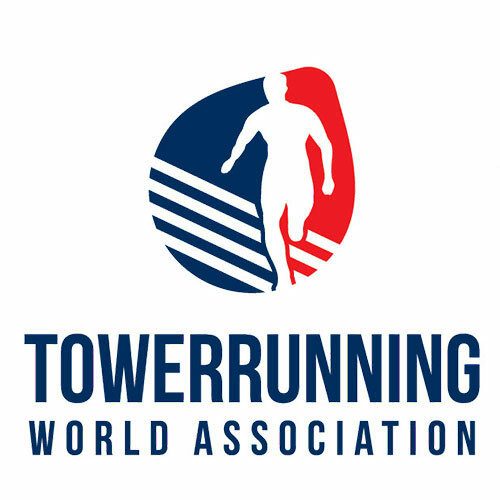 Interested athletes can apply from March 6 until March 13 at 10pm Central European time by emailing sport@towerrunning.com and president@towerrunning.com. 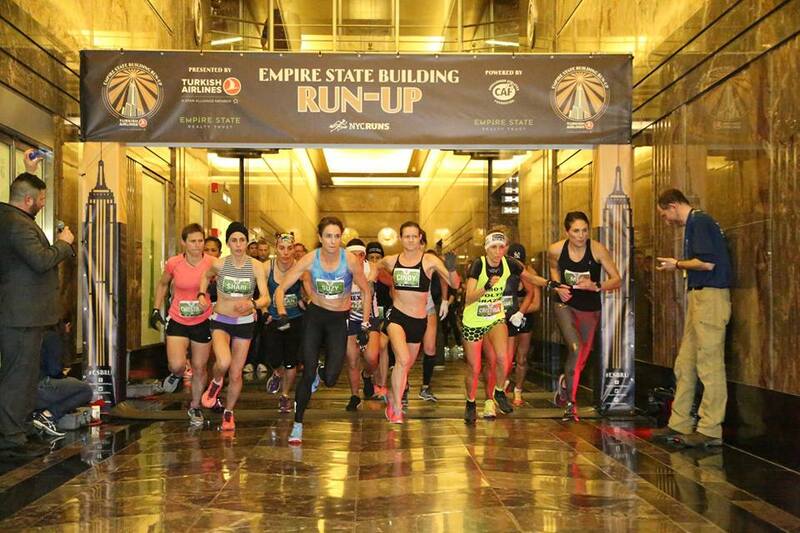 For 10 interested athletes with active TWA registration there will be free race entry. Important update: The prerun will only be 200m !